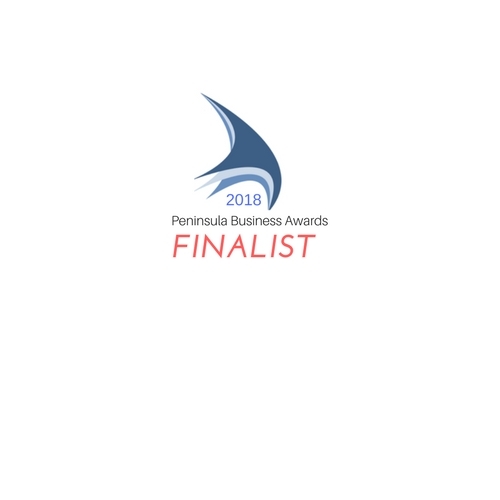 We are super excited and proud to announce we are a Finalist in the 2018 Peninsula Business Awards within the Health Practitioner category. The award recognises successful businesses across the Mornington Peninsula Shire and Frankston region with the winner being announced at the Gala Awards dinner on 2 May 2018. Offering a unique opportunity to highlight the regions most outstanding small businesses, the awards seek to recognise the hard work that business owners contribute to the local community in generating employment, as well as their contribution to the local economy. The awards are the pinnacle of business success. Learn how our fantastic parody music video to the Weeknd's song "Can't Feel my Face" came to be. Even MGM and Youtube tried to take it down but now it's here to stay for good. Recently Balnarring Dental Centre was awarded accreditation with theAustralian Dental Association (ADA). Our practice was not obligated to achieve this accreditation, but chose to voluntarily seek it to provide our clients assurance that their wellbeing and safety are always our first priority. Did you know that at the Balnarring Dental Centre our staff are so well trained that we are asked by other clinics and dentists to help them organise and structure their practice. One such thing we do is come up with ways to make dentistry more efficient.